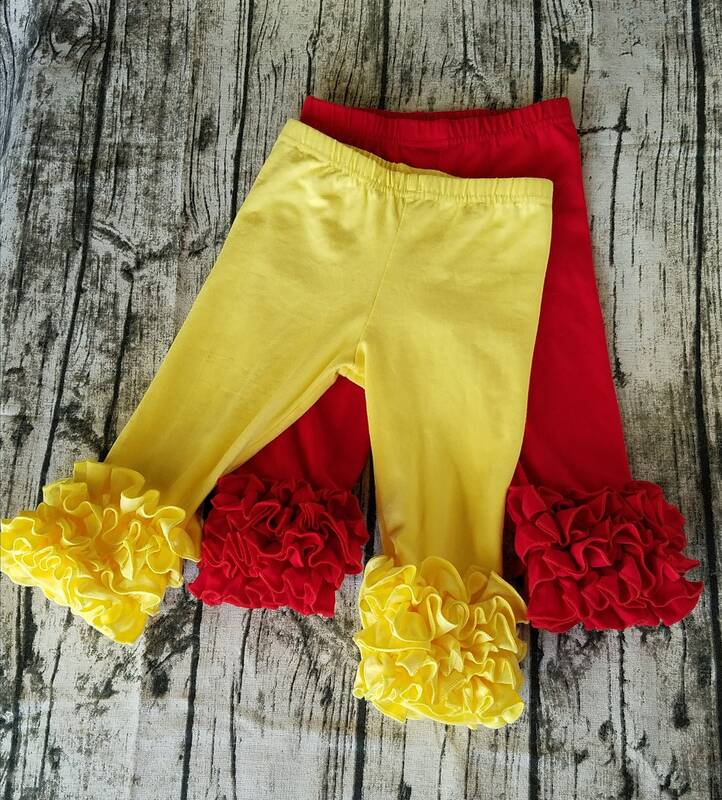 Also know as icing leggings, layering ruffle pants, pantaloons or bloomers these ruffle capris are just what you are looking for! 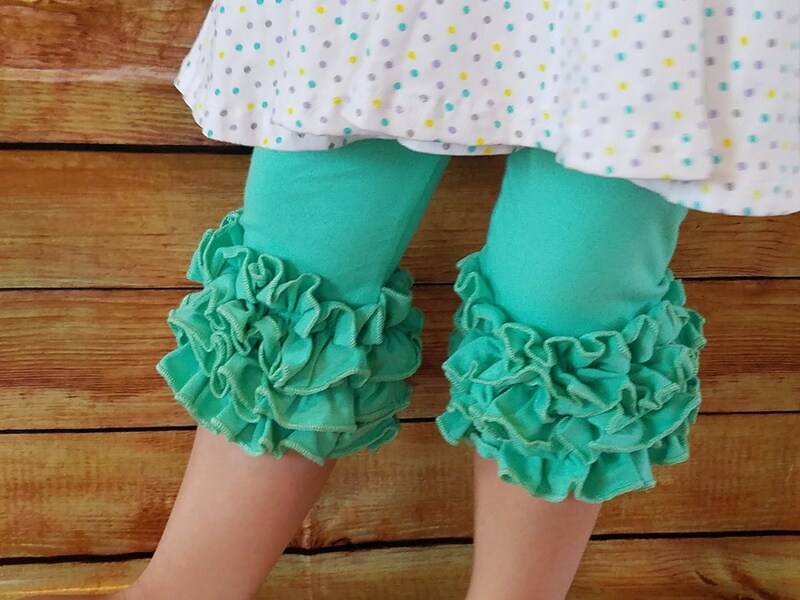 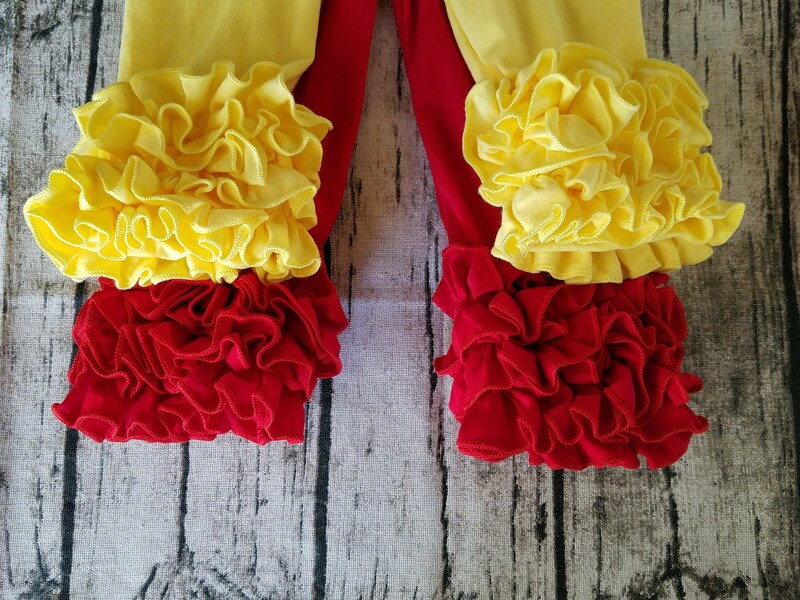 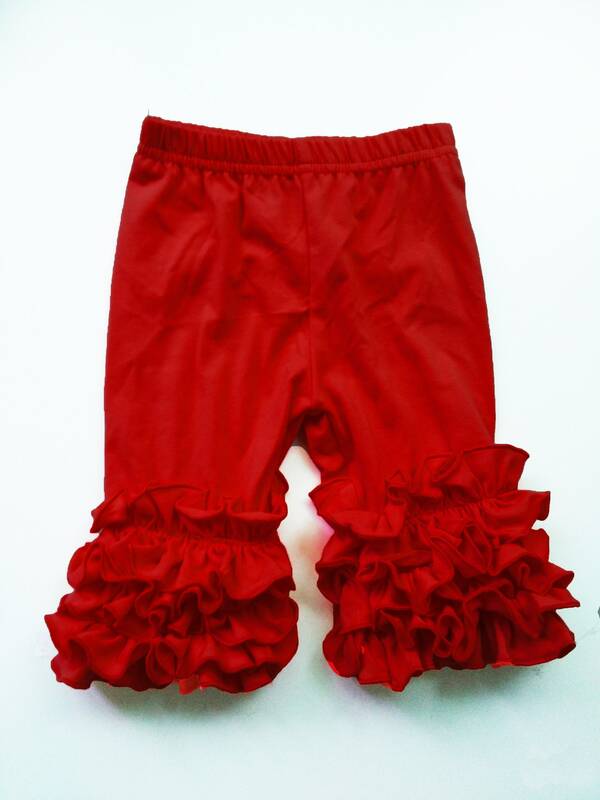 These ruffle capris are perfect for everyday wear and any special occasion for the little diva in your life! 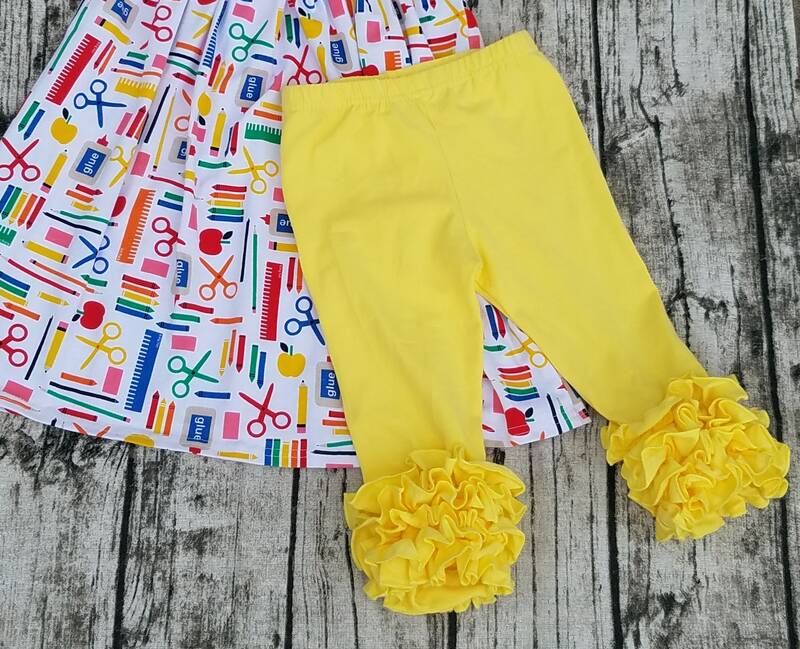 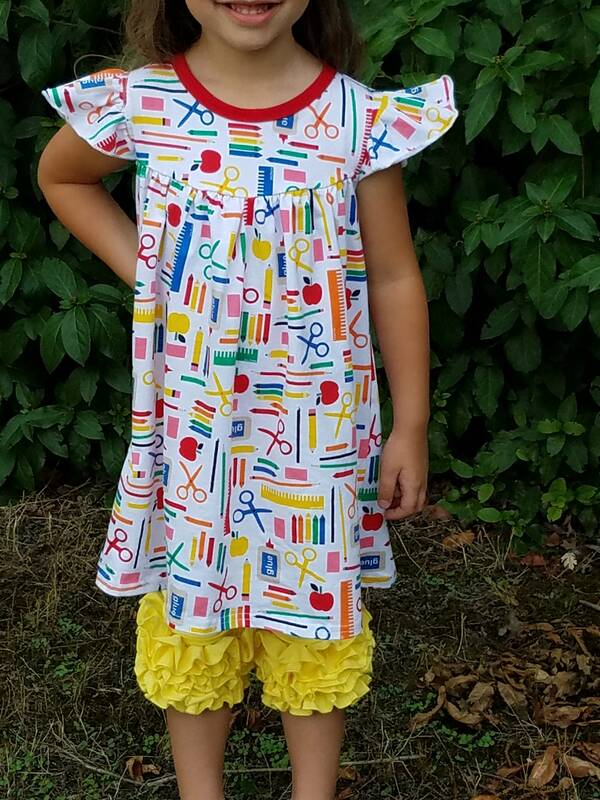 Boutique Baby, Toddler, Little Girls Layering capris/Pants. 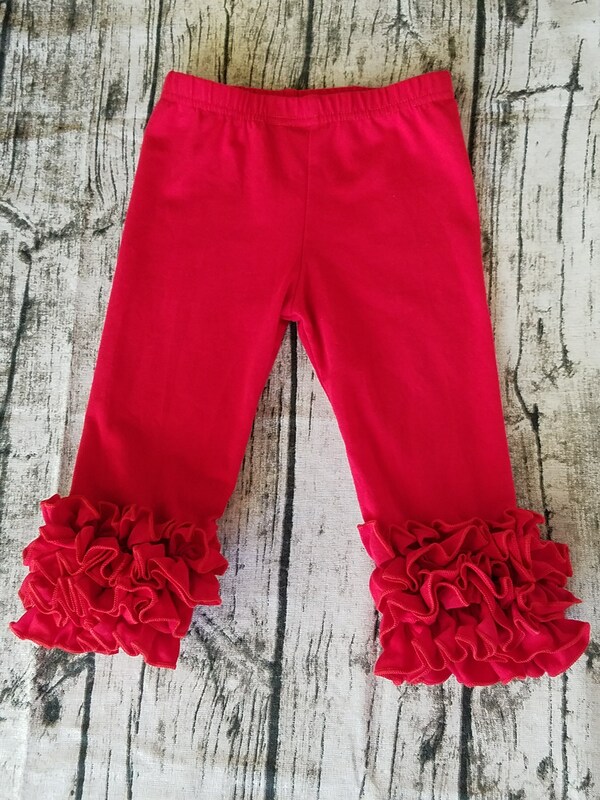 Soft Cotton Triple Ruffle Layering Pants/Leggings. 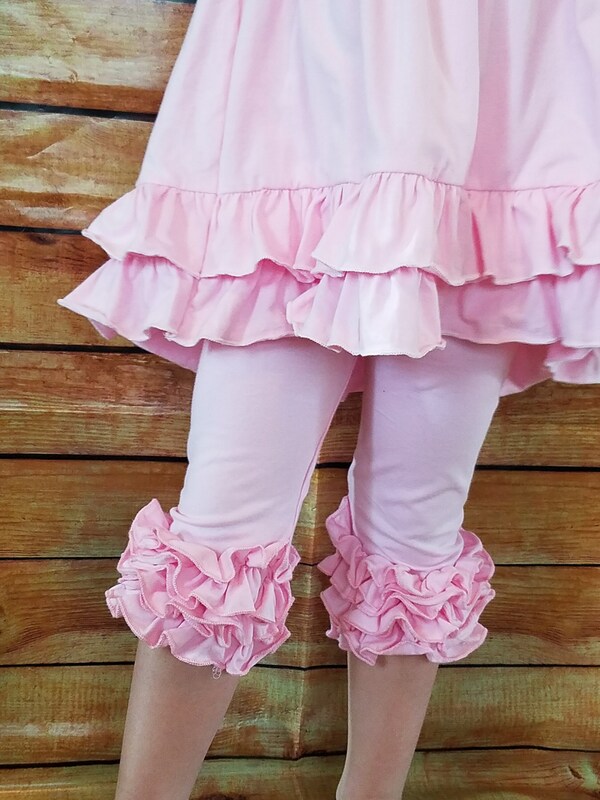 ~This listing is for the ruffle capris leggings only. 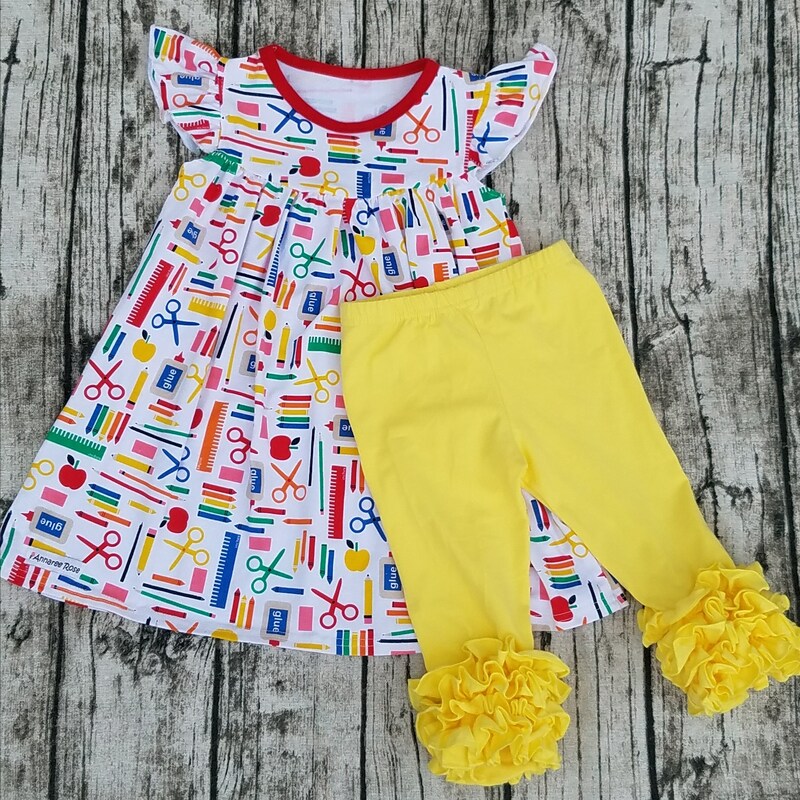 Choose color from drop down (other colors available in another listing). 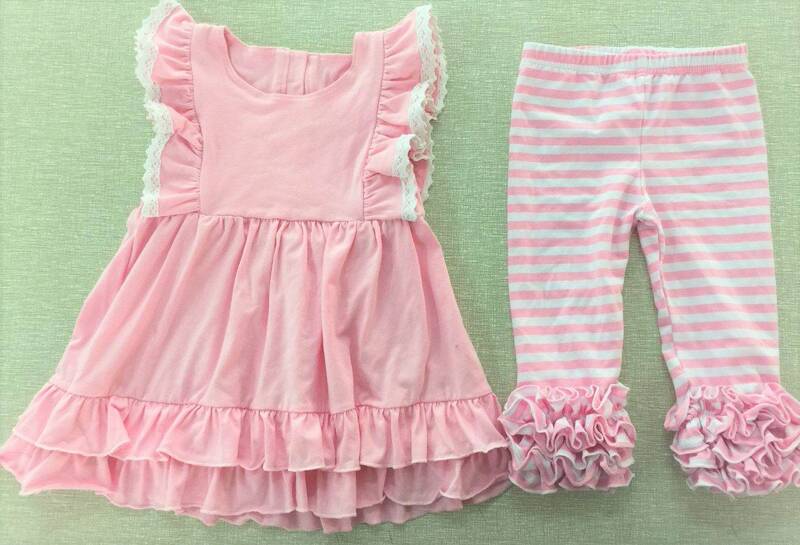 Other items available follow our fb pages for sneak peeks of upcoming items!